The 70th anniversary of the NHS is being widely publicised and will include the publication of a Government green paper in July to coincide with this anniversary. Whilst the contents of the paper are currently unknown, it is likely that the focus on collaborative working to integrate health and social care services will continue. 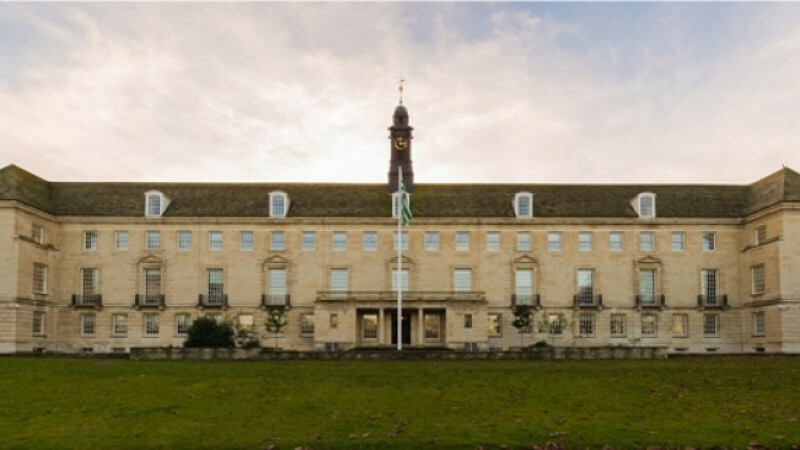 Progress on the delivery of Melksham Community Campus was provided at last week's community area board meeting (6 June). The programme to deliver the new campus is on schedule for completion by early 2021 with preparation work expected to start on site this summer. 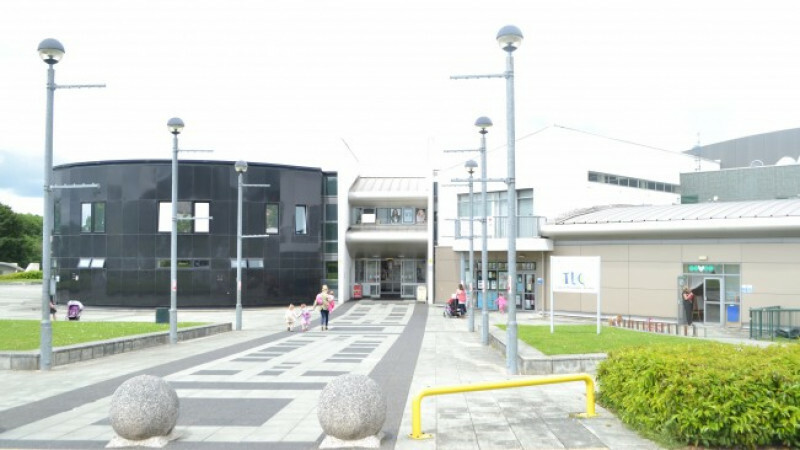 Major refurbishment and repair works will be taking place at Tidworth Leisure Centre this summer so customers can continue to enjoy high-quality sports, leisure and library facilities. Conservative-led Wiltshire Council and NHS Clinical Commissioning Group (CCG) are working with partners in health, social care and the voluntary sector to support thousands of Wiltshire carers who look after vulnerable loved ones. 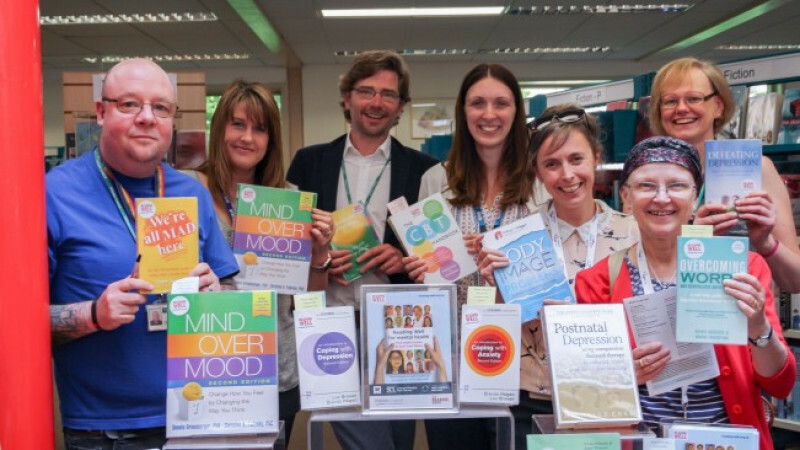 Bradford on Avon Library is promoting a new Reading Well booklist which has been chosen to help people with mental health conditions. Young offenders are working out ways to build a brighter future in a ground-breaking partnership with a Westbury gym. 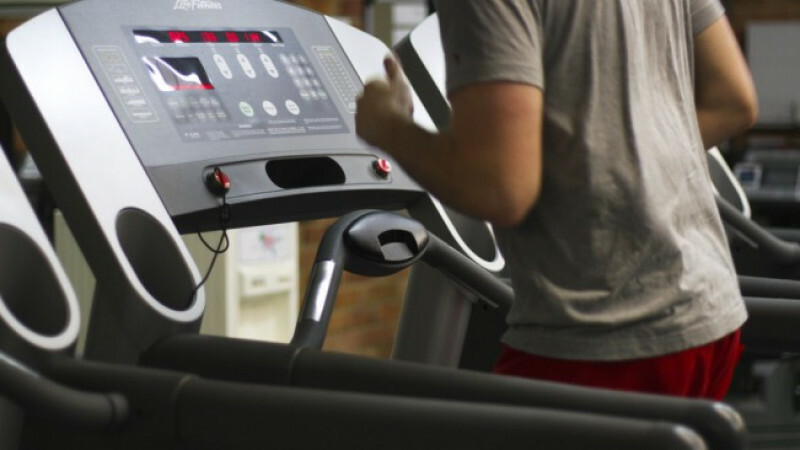 The Athlete Centre is working with the county's Youth Offending Team, which is a partnership including Conservative-led Wiltshire Council, to guide six teenagers who are on court orders through an eight-week gym course. 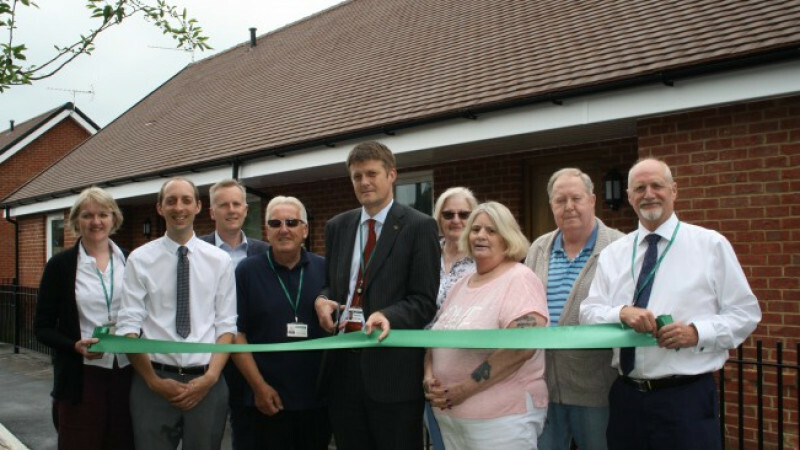 Four new bungalows designed to house older people in rural locations in Durrington are now occupied by residents. 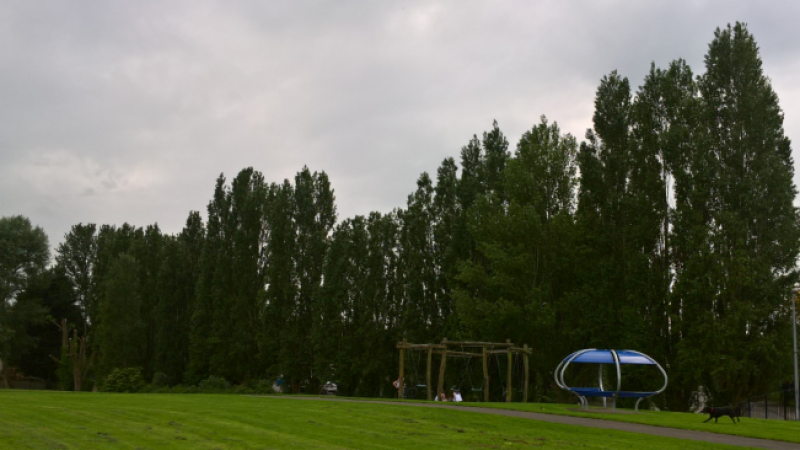 Tree surgeons are preparing to operate in Melksham to make sure a stand of poplars have a longer and healthier life. 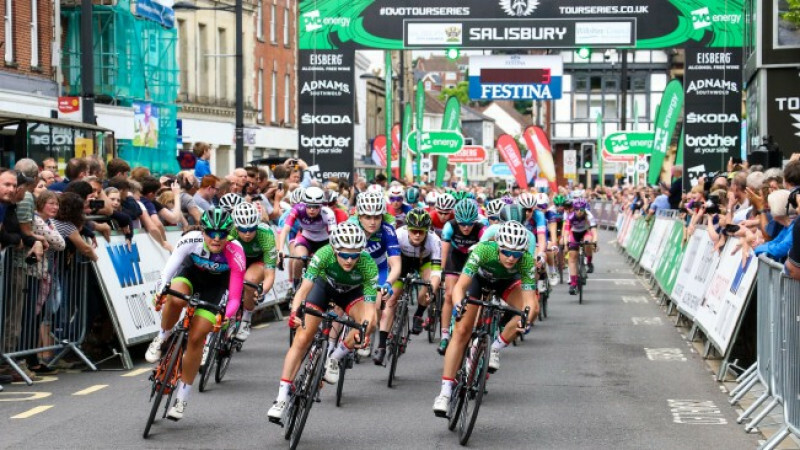 More than 8,000 people lined the streets of Salisbury on Thursday 31 May to watch the Tour Series final, as part of the recovery programme for the city, proving that the city is getting back to normal. 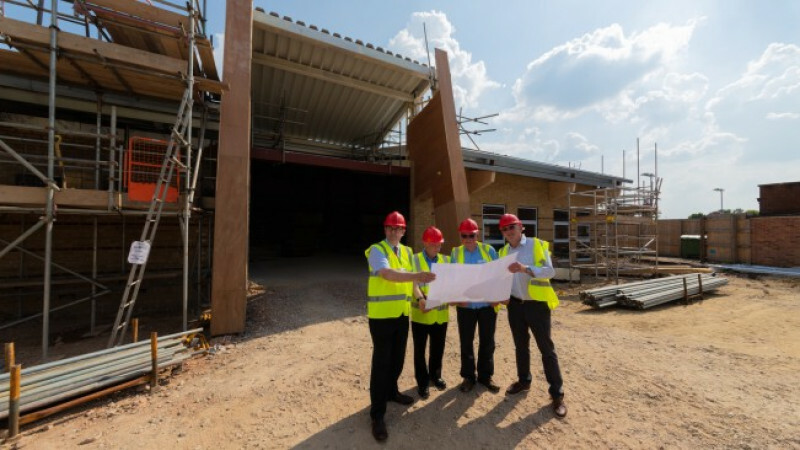 The new Vale Community Campus is on course to open its doors in the autumn. Wiltshire Council is building the £8.4m multi-purpose sports, health, wellbeing and community centre on the old Pewsey Sports Centre site.